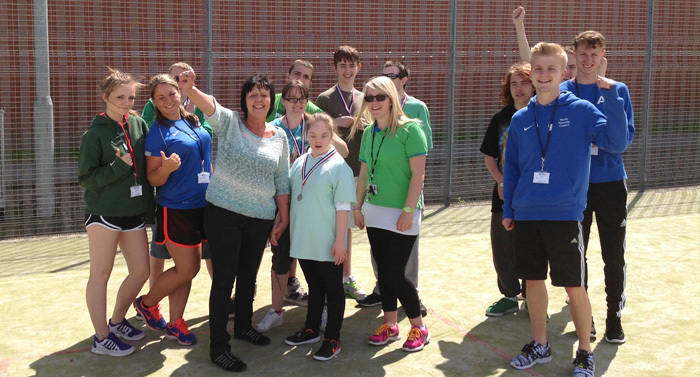 Sport North Tyneside offers the chance for participants with a disability to come and learn new skills and meet new people. You will be able to try a variety of fun activities in a relaxed and friendly environment. 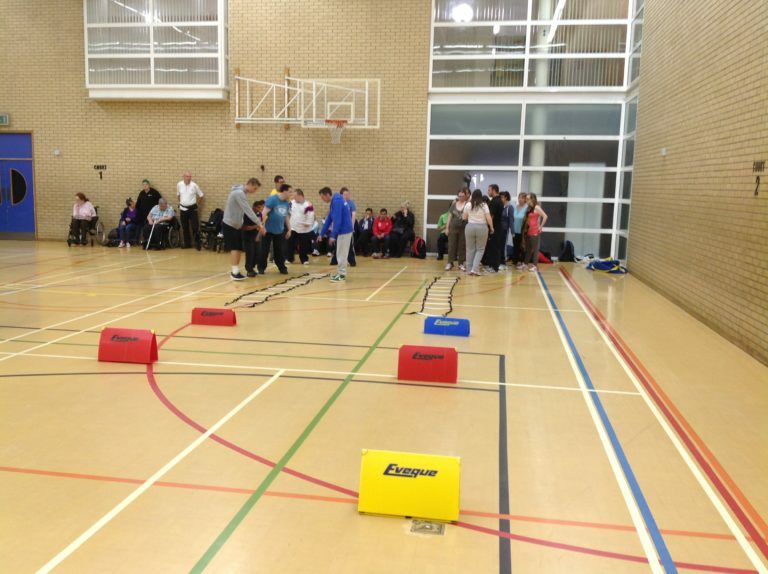 The session activities include sports such as Basketball, Boccia, Dodgeball, Kwik-Cricket, Kurling, Tennis and StreetGolf. This sport session is suitable for participants of all abilities.